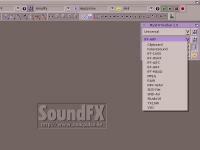 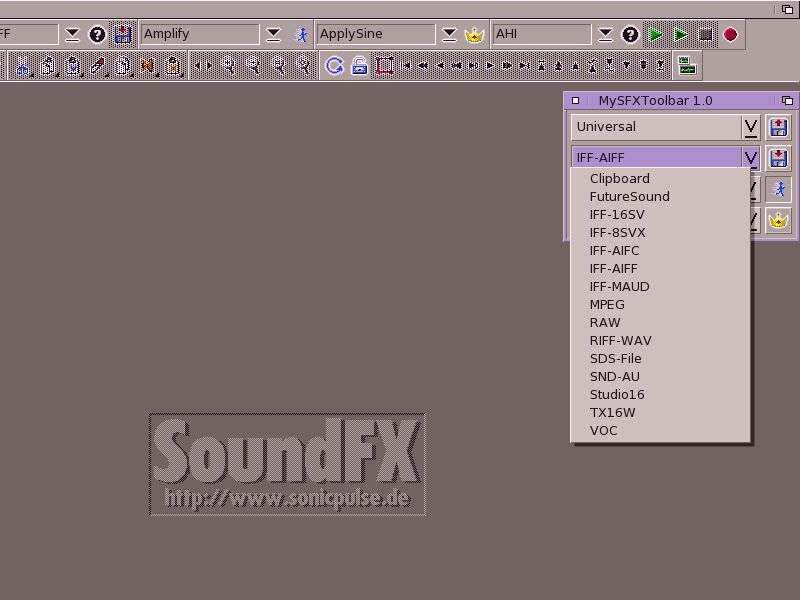 Description: An arexx-toolbar for SoundFX. 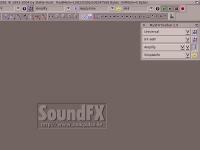 Needs AWN-Pipe. the saver, the operator and the arexx-script to execute.